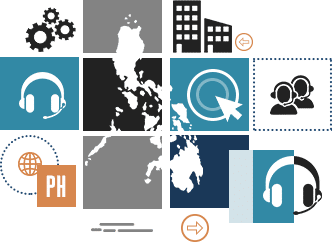 Over the past years, Philippines have grown to be one of the most sought after BPO location, globally – ranking in second after India in Tholons 2016 Top 100 Outsourcing Destination. Businesses around the world favour the country for its blooming BPO industry and steady economic growth.  The country’s workforce and efficient business costs creates an ecosystem perfect for start-ups and offshore sites. With the government giving its full support to foreign investment, Philippines is undoubtedly a business haven. Compared to other South-East Asian countries, the cost of living in the Philippines is significantly lower. The daily minimum wage of an employee starts around $9 per day – less than a fifth of the minimum in US as well as UK. 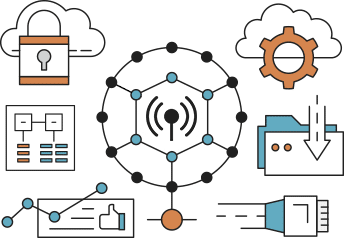 The readily available support from the government have allowed the local BPO industry to become one of the main revenue generators of the Philippines. Past administrations have set up special economic zones to nestle the various outsourcing service providers from around the globe. As of 2014, there are 11 international gateway operators in the country and 13 submarine cables with corresponding landing points. 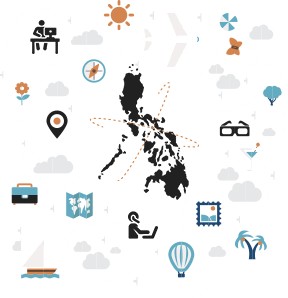 Known for its archipelagic landscape, the Philippines offers the perfect balance between work and play. The country provides investors with several tourist destinations for the perfect vacation getaway after a taxing month at work. Nowadays, several provinces like Cebu and Batangas are rising into new BPO destinations ready to serve international businesses – giving them the option to pick locations near relaxing beaches.